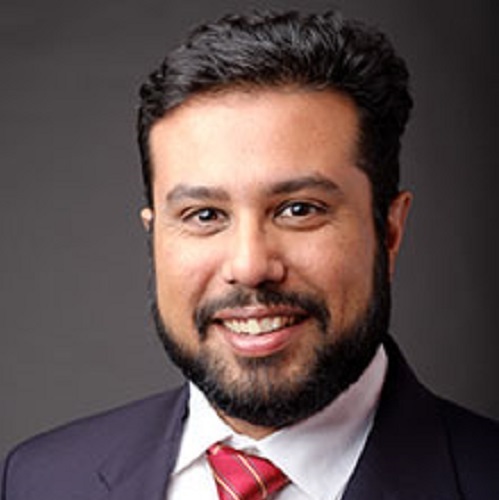 Shoaib is a Portfolio Manager and Executive Director at Afena Capital. He is a Chartered Financial Analyst (CFA) charter holder and holds a Bachelor of Science degree in Chemical Engineering. He has 14 years industry experience which includes time at Sanlam Investment Managers as Investment Analyst and later as Portfolio Manager on the model portfolio group as well as manager of the Resources Unit Trust.